But even that anger can’t mute her awe at the unexpected. 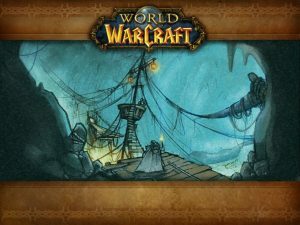 After we got focused on developing Arkerra, I dropped my fairly cursory studies of World of Warcraft. 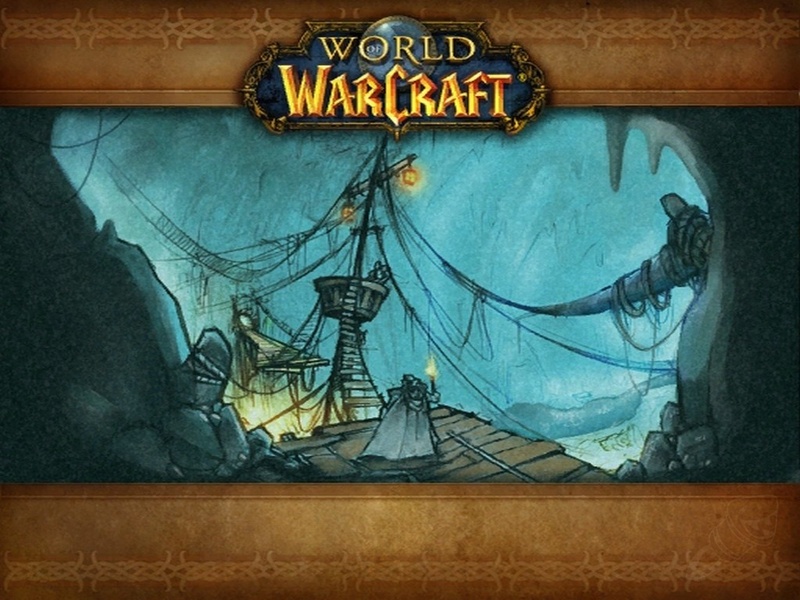 I knew very little about specific Worlds of Warcraft adventures and still don’t know very much, but I know Phil based aspects of this story on the Deadmines, another scene of underground ship construction. Though it wasn’t mentioned in the script, Erica definitely knew about this source of inspiration. Sting and Butterfly were related to enemies in that campaign, and this is the most obvious visual callback to it. Same. I mean, there’s even a vague similarity to the main storyline quest and dungeon from FFXIV’s Sastasha, so I got something from it thanks to this page. I’m pretty sure every game designer on earth grew up watching the Goones. There’s a pirate ship in a cave in just about any game it even sort of makes sense to have it in. I picked up on exactly none of these references… probably because I wasn’t in the loop with any of these sources to begin with. 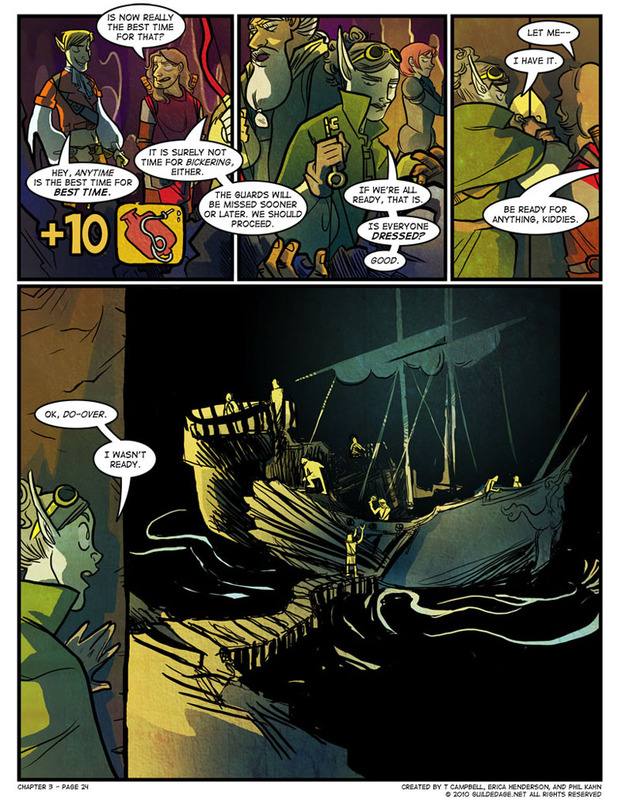 I saw Sr’Nj’s testiness in panel 3 here as irritation at Best and Frigg for costing the team time and making her – as their medic – worry when they didn’t respond. Couple that with a history of human condescension making her sensitive to Byron’s offer of help with something she already has well in hand, and her terse rejection is understandable. I just thought she was (reasonably) bothered/angry at the stupidly badly timed spot of almost public intimacy. I’m glad the ‘+10’ icons didn’t last long. What IS that icon? An enema kit? Pretty sure it’s the exact same linework that accompanied ‘achievement unlocked: become a huge douche’, albeit coloured different. Actually, I’m rather glad you don’t recognize it. I’m old enough to remember when “nice” women were expected to treat their own insides as something to be scrubbed out on a regular basis (fortunately, my mother taught me better). But things have changed, and you have proved it. Interesting social perspective. It sounds like we’re of a similar age. I notice that as the practice of douching has declined, the use of ‘douche bag’ as a slur has increased. I think at the time that I assumed Syr’nj’s reaction in panel 3 was her being used to people looking down on her and lashing out when she thinks that someone’s implying that she can’t handle this. I’m having Dark Souls vibes from this scene. Reminds me of No-Man’s Wharf.